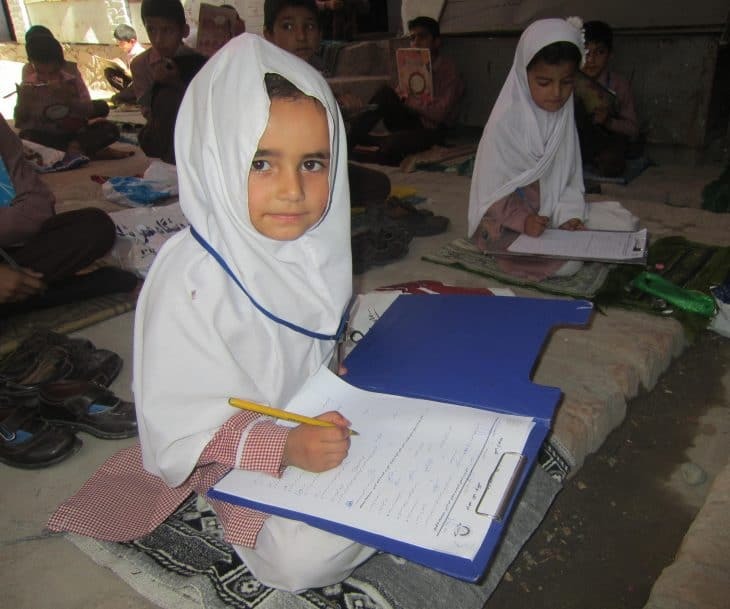 The Linda Norgrove Foundation is a trust that gives grants to fund education, health and childcare for women and children affected by the war in Afghanistan. Help change a young woman’s life by sponsoring her through medical school. The Foundation was set up in memory of Scottish aid worker Linda Norgrove, who was devoted to ensuring that the people of Afghanistan would achieve prosperity and stability as their country was rebuilt. She was completely committed to her development work and she loved Afghanistan and its people. Linda was kidnapped and subsequently died during a failed rescue attempt in Afghanistan in October 2010. The Foundation is run from the UK by Linda’s parents and four other voluntary trustees. Two part time women employees and two volunteer Afghan professionals monitor and report on projects within the country.